A New Year’s Resolution is spring cleaning for the mind, and if you do it right, for the body. It’s a chance to take stock and issue an epic course correction. Too much fast food? New diet. Too much cheap beer? Microbrew. Too many short rides in the same old places? New bike, new places, new experiences. 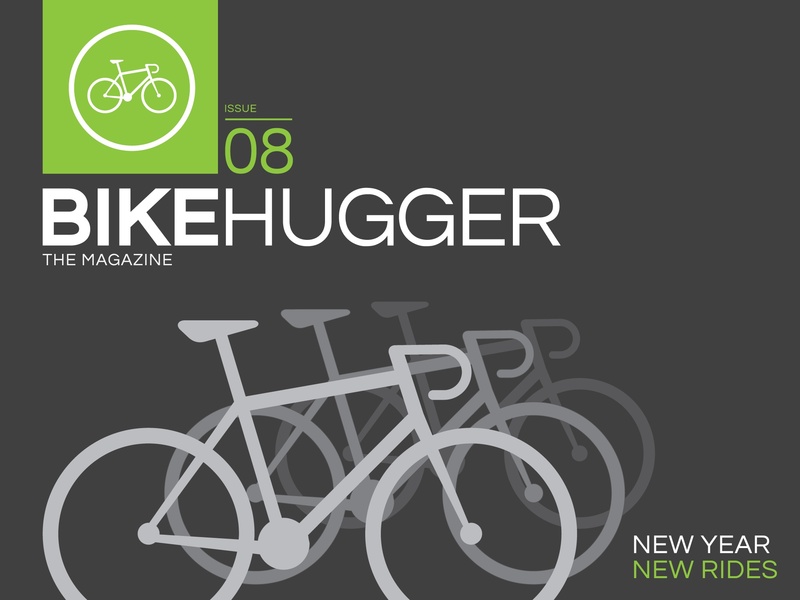 If you’re not already subscribed, subscription revenues directly support the writing, editing, and production of Bike Hugger Magazine. It’s ad free and published monthly on iTunes for $1.99 per month or $3.99 an issue. Droid users you can find us on Google Play.